The term industrial chair can have multiple meanings; a stylish aesthetic trend to complement your home or simply a chair to be used in an industry driven workforce. Ones thing is for sure tho, that is industrial chairs for heavy people need to be able to comfortably accommodate a big person while having the reinforced structure to handle heavier weights. 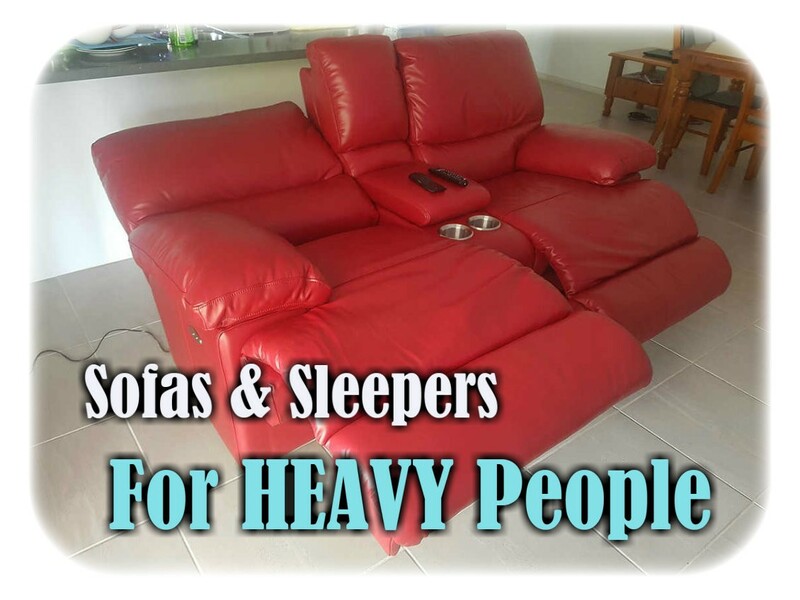 I personally love the appeal industrial furniture offers but the biggest problem is that they aren’t very heavy duty. Many of the chairs look flimsy and extremely narrow. Most of the time no weight capacity is stated which makes it extremely difficult for someone that weighs over 220 pounds to find a suitable chair. But in saying that, after searching through hundreds of chairs I have come up with a small list of industrial chairs for heavier people below. For the bigger person needing a chair suitable to work in a an industrial environment whether it be in a factory, laboratory or warehouse, I have tried to include a couple ideas as well. 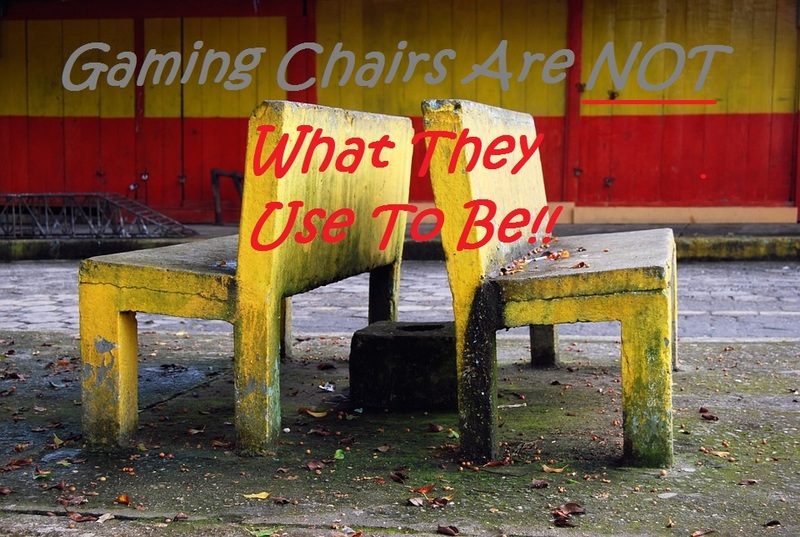 But do keep in mind that while these chairs have a higher weight capacity, many of them may be too narrow for a severely obese person.Below each type of chairs weight capacity will be in descending order. This IRICA dining chair is certainly not the biggest chair I’ve seen, but it does boast a 500 pound weight capacity. Which for dining chairs is quite rare to find. Because its not a huge chair, it’s not too heavy either, weighing just 12 lbs. The seat sits roughly 18 inches in height from the floor and has a total width of 15.5″ width. The seat depth is only 16.5″ which many tall people will find is too shallow. But because there are no arms on this chair, the bigger person can sit on the smaller than what I’d normally recommend seat size. This is the trouble with industrial chairs for heavy people, it is simply hard to find the perfect one. But in terms of industrial appeal, the IRICA boasts plenty of it. Made from stainless steel, it provides the strength to hold up to heavy weights and the ability to deter rust while being very easy to clean. I do like how the seat is contoured so you get a more comfortable sitting experience. If you can say that about sitting on stainless steel. Whats great about these industrial chairs by Flash Furniture is that they come in quite a few color choices. So depending on the industrial appeal you are going for, you can choose between silver, distressed copper, distressed white and even black & gold. All of which look amazing in either an outdoor or indoor setting. These chairs also have a 500 pound weight capacity but are counter height. So perfect around the breakfast bench or outdoors bar. Whats reassuring about these stools is that the center piece has been reinforced to give them greater stability and strength to hold up for heavy people. But again, they aren’t the hugest chairs in the world. But being arm-less you can get away with more body size to chair ratio. The seat itself has a maximum width of 14.25″ which is the front edge and it gradually declines to a 13.25″ width at the back to allow for the bolts to connect to the almost 17″ backrest. While the Flash Furniture industrial counter chairs are meant to hold up to 500 pounds, I would like to see a little more reinforcements on the lower legs. A simple X brace between the 2 side legs would make it appear much sturdier. But all in all it’s a pretty nice looking industrial chair with a vast amount of colors to choose from. If the brushed aluminum look is what you’re after, Renovoo have both a dining chair and a counter height chair in this category. Both chairs have a 400 pound weight capacity and look simply amazing. The Renovoo dining chair pictured to the right has a 15.5″ width and depth. While the seat sits 18 inches tall. The counter chair pictured below is slightly larger with a 16.5″ seat width and depth. While the seat itself is 24 inches high. Both the chairs also weigh under 12 pounds each, so moving them around is not too big of a deal. Yet they give the impression of a heavy industrial chair. Whats also cool about these chairs are that they have a full 360 degree swivel base. The swivel base of the seat makes for the ideal bar chair in the sports room or down by the pool. As they are made from 100% aluminum alloy they can stay outdoors by the pool as they wont rust. So set and forget and simply wipe down wipe a rag when you want to use them again. Simple and effective. Stepping away from the stainless steel and brushed aluminum look is this 330 pound capacity bistro chair by Furmax. Consisting of iron and varnished wood, this bistro chair is designed for either indoors or outdoors use. For outdoors use the seat has build in holes to let any water from rain or moisture build up to drain without affecting the quality of the wood. The chairs are also stackable which is handy for parties and events where you need extra chairs. 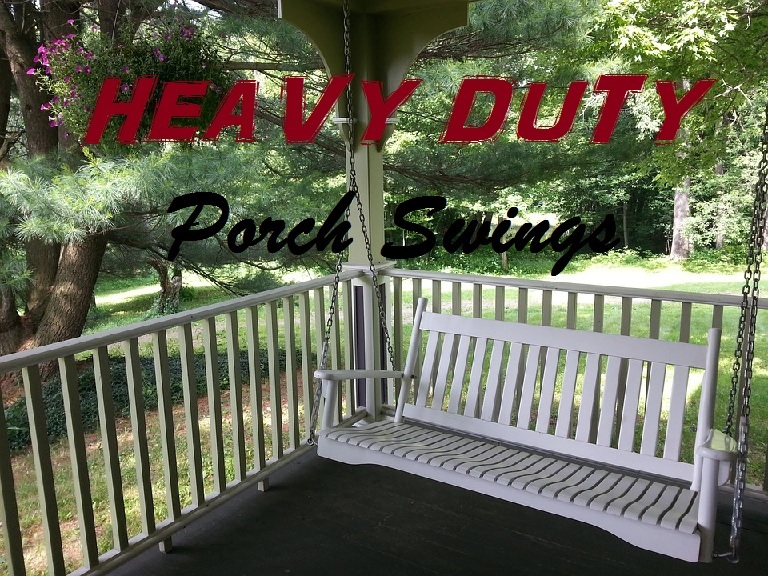 The 330 pound weight capacity is backed up by an under the seat X brace as well as reinforced leg bars which not only add strength, but a certain industrial feel to them. In terms of size, the seat is a little small coming in at basically 14″ x 14″. While its a smaller seat, there are no arms to restrict the heavier person from movement and being able to squeeze into this 330 lbs capacity chair. While some may say this chair is not exactly industrial, I find it works in well with the overall vibe of a industrial dining or lounge room. Especially if you’re a overweight/obese person wanted a plush and well supportive chair. This is a Silhouette chair by Modway and it has a decent weight capacity of 280 pounds. The amount of padding on this chair is ideal for the heavier person. It comes with an impressive 4.5 inches of thick tufted padding. The overall size of this Modway chair is larger than the other industrial chairs on this list. It measures 25″ wide by 18 inches deep for the seat with a seat height of 19 inches. The total height of the chair is 36 inches which gives it a decent backrest height for the taller people. The good thing about this chair is that it can suit just about any scenario. From an industrial dining room to being a stylish vanity chair. Overall it’s a good choice if you have complementing industrial furniture which will make this chair ‘pop’. It wouldn’t feel right not mentioning this beautiful new but old looking industrial bar stool. This stool is going to attract attention no matter where you put it. It’s as if you have gone back in time 100 years and bought a new stool back into today’s era. Besides its stunning looks, its quite a decent functional stool. The base of the stool is cast iron and as you may already know, cast iron will most likely outlive us all. It’s heavy duty as they come. So the 440 pound capacity is largely from this strong foundation. But its the do it yourself crank raising system of the bar stool that makes this thing the perfect industrial chair. Looks amazing and lets you step back in time every time you want to raise your seat. When you need a tough and durable chair for your work station, the BenchPro is a great option for heavy people. With a massive 440 pound weight capacity, this industrial drafting chair will hold most keen industrial workers. But in saying that, BenchPro covers there backside by mentioning that they don’t recommend people over 350 pounds use this chair as it can cause the lifting system to operate under heavy pressure causing the seat to loose an inch or two. Take that how you will, but I still think its a pretty smooth drafting chair. While its been designed with industry workers in mind having all the safety ticks of approval, there’s absolutely nothing stopping anyone from using the BenchPro around the home. Whether you need a drafting chair for the office to match the height of your drafting table or you simply want a raised chair you can slide around on in the kitchen as you prepare dinner, the BenchPro is a viable option. Being a drafting chair you get the bonus of a foot rest, which is very handy when peeling vegetables behind the kitchen counter or working hard behind the desk. Whatever you choose to use this industrial built office chair, chances are it’s high weight capacity will fulfill its duty. The last kind of industrial chairs suitable for heavier people are stacking chairs. These types of chairs are ideal for patios, porches and even the dining room. Because they can be stacked they make great party or event chairs. 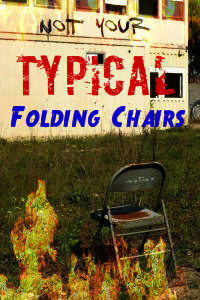 The four types of chairs listed below have weight capacities between 300 pounds and 350 pounds. They are all unique in their own way and offer an industrial look without breaking the bank. Sure you can’t guarantee they will handle the weight of a heavy person, but they certainly look fun to make and are quite eye appealing.